Jolly Roger Amusement Park Mini Golf Shopping Restaurants & More! 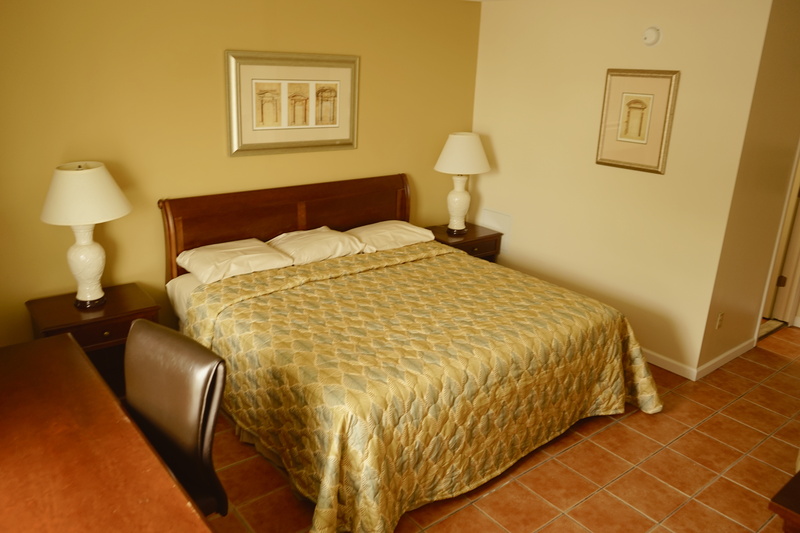 The Seacove Motel features some of the largest rooms in OC! The rooms have 2 queen beds and a table with 2 chairs for comfortable seating! They also include small refrigerators and microwaves. All of our rooms are fully air conditioned! The Sea Cove Motel is a family oriented motel offering gracious accommodations and personalized service at a very affordable rate. 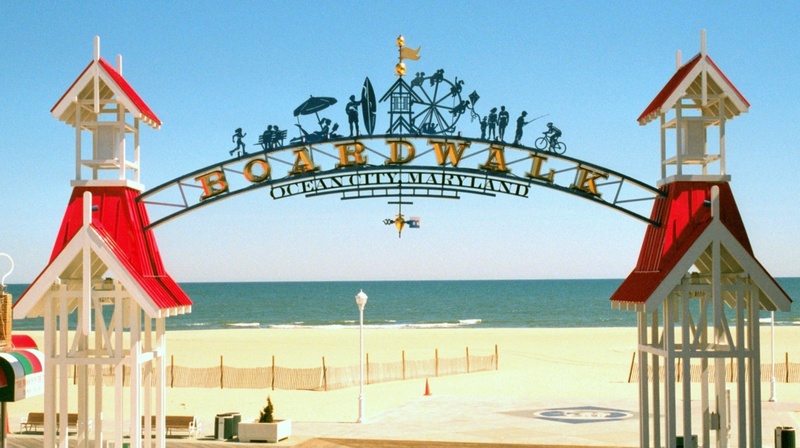 Discover for yourself our ideal location in the exciting boardwalk section of Ocean City MD. Our clean facilities, our hospitality, and best of all, our rates! The Sea Cove Motel Features large rooms, all equipped with 2 queen length double beds, refrigerator, microwave and color cable T.V. rooms are heated and air conditioned and include a private bath. 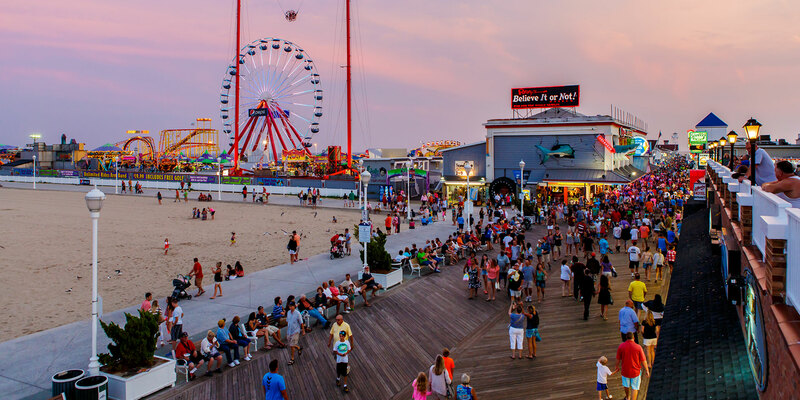 Steps from your door is the Ocean City Boardwalk and Beach! 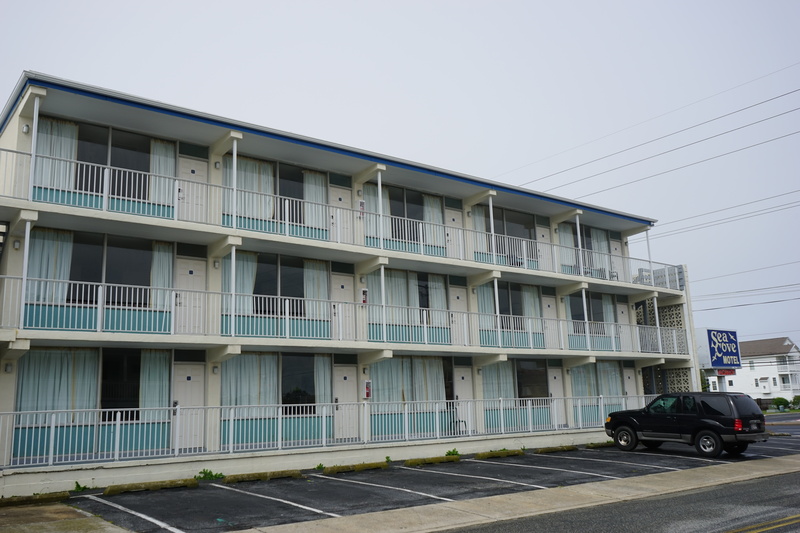 The Sea Cove Motel located in Ocean City Maryland is conveniently situated at 27th street, just steps to the boardwalk, ocean, beach, Jolly Roger Amusement Park, miniature golf courses, shopping, restaurants and more!